Ask someone to name a country that places strict controls over what its citizens view online, and most people will instantly think of China. While the Asian nation is known for its Great Firewall and strong-arm approach to those who criticize the ruling government, China isn’t the strictest country in the world when it comes regulating online activities – that title is held by North Korea. Iran is another nation on the list of countries that censor the internet. Like China, it also blocks a number of websites, including many social media services. But despite controls implemented by the country’s Supreme Council of Cyberspace, users have been able to circumvent the restrictions using software such as VPNs. 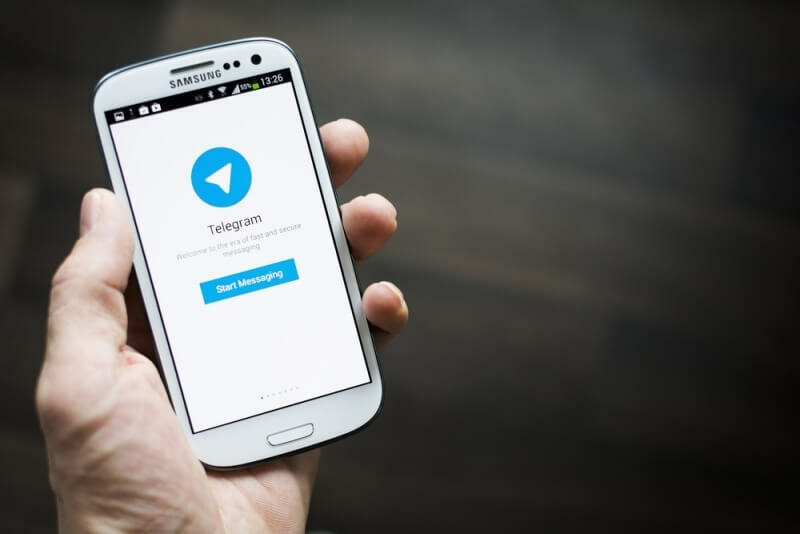 Now, Iran is once again clamping down on internet freedoms by demanding that foreign messaging apps “transfer all data and activity linked to Iranian citizens into the country in order to ensure their continued activity," according to news reports in the state-run media. The council, whose members are selected by Iran’s supreme leader, Ayatollah Ali Khamenei, said that the companies have a year to comply with the order. Holding this information on servers within the country could potentially make it easier for the government to monitor users and delete certain information. As pointed out by Reuters, the ruling could affect messaging app Telegram in particular. The service has 20 million users in Iran, mainly because of its high-level security features. Telegram users have faced the anger of the country’s internet regulators in the past. In November, authorities arrested administrators of more than 20 groups on the instant messaging service for spreading "immoral content." Quite how many companies comply with the demands remain to be seen. The apps may conclude that they’ll lose a lot of users by moving data onto Iranian servers, so requiring people to jump through some extra hoops to access a blocked service may be the better option.